August 20th 2015 10,30 p.m.
we added to our gallery a new picture of Randy with Nick Cearley and Nick Adams!! 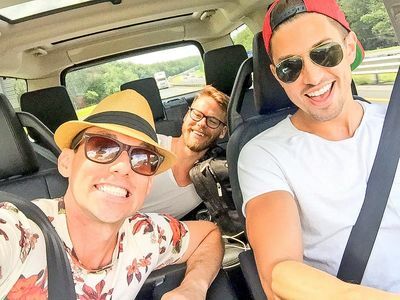 The image, originally posted on The Skivvies' official Twitter, was taken during their road trip to Provincetown where they will perform at The Provincetown Theater on August 20th, 21st and 22nd. August 20th 2015 6,56 p.m.
Randy was a guest star in the episode 9 of the first season of the series "Mr Robot"! The episode, titled "eps1.8_m1rr0r1ng.qt", aired on USA Network yesterday August 19th! Click HERE to download the English subtitles. 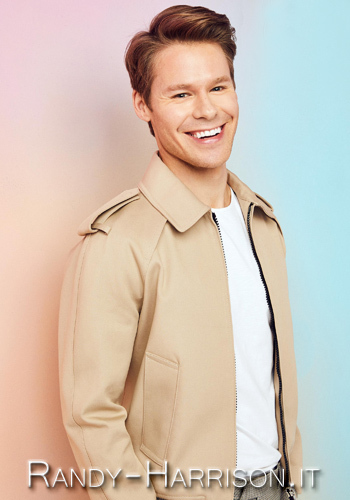 August 17th 2015 10,17 a.m.
we added to our gallery a picture of Randy! 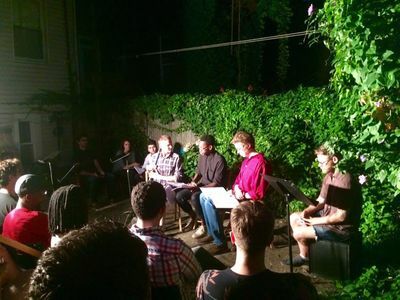 August 14th 2015 3,27 p.m.
Randy will perform in the staged reading “More Stars Than There Are In Heaven” during the Provincetown Tennessee Williams Festival on September 27th at the School Auditorium in Provincetown (MA). John Guare’s play is an adaptation of a Tennessee Williams short story. Click HERE to buy tickets. 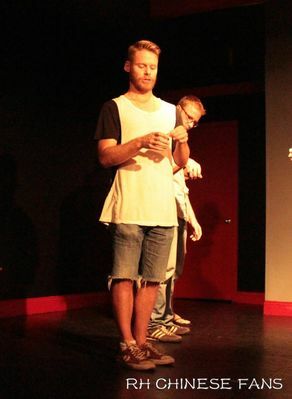 August 7th 2015 9:00 a.m.
yesterday Randy was on stage at the Treehouse154 for the Vivian Delano improv show! August 4th 2015 11,59 a.m.
Augusr 3rd 2015 11,54 p.m.
August 3rd 2015 1,16 p.m.
we added to our gallery some new beautiful pictures of Randy's performance with The Skivvies at Joe's Pub on August 1st! 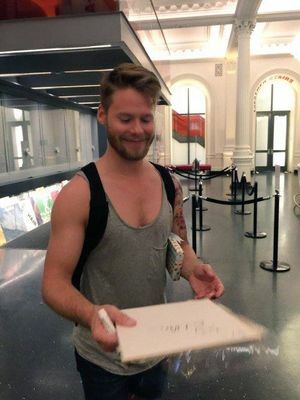 August 2nd 2015 10,10 p.m.
we have some more pictures and videos of Randy taken yesterday!! To see the official video of the performance click HERE!! August 2nd 2015 10,11 a.m.
yesterday Randy performed with The Skivvies at Joe's Pub in New York!